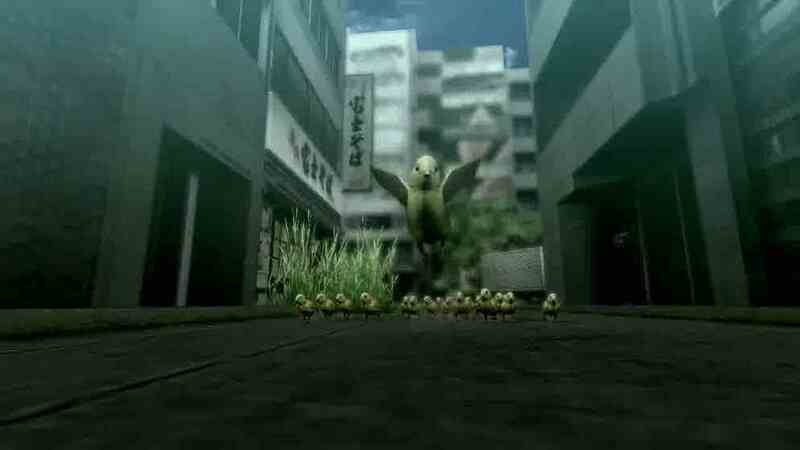 Tokyo Jungle director Yohei Kataoka said that Sony Japan Studio's initial reaction to the zany post-apocalyptic animals-run-amok concept was "bad." When some bald guy on the PlayStation Blog asked Kataoka what Sony Japan Studio's initial response to the pitch was, he replied "It was bad! Initially! It wasn't received so well at the very beginning. I think there weren't so many people that thought this game would sell just based on the concept." He went on to explain that he was surprised by the overwhelmingly positive response. "As the game started to take form there was good user reaction and feedback." "When we started to show the game in Europe, we saw that there was a good response and reaction and that actually in some respects pushed forward the development of the game. Like any other project, it might just have stopped with a Japanese release, or depending on how gamers and media reacted, it may actually have stopped development all together." "But we had an opportunity to show the videos to Europe and US audiences and the European audience thought it was hilarious. So maybe there is something more similar in the sensibilities of Europeans and the Japanese." Kataoka noted that Sony Worldwide Studios president Shuhei Yoshida "didn't necessarily have a positive view of the project," but not because of the concept - which he felt had a "catchiness" to it - but he was concerned that "the gameplay itself wasn't at the same level." "So we had to take some time to bring that up to the same level," explained Kataoka. "That's why it took some time from Tokyo Game Show 2010 for these adjustments to take place." Elsewhere in the interview Kataoki noted that his cat is in fact in the game. I wonder how the cat feels about watching its likeness get mauled by a bear.